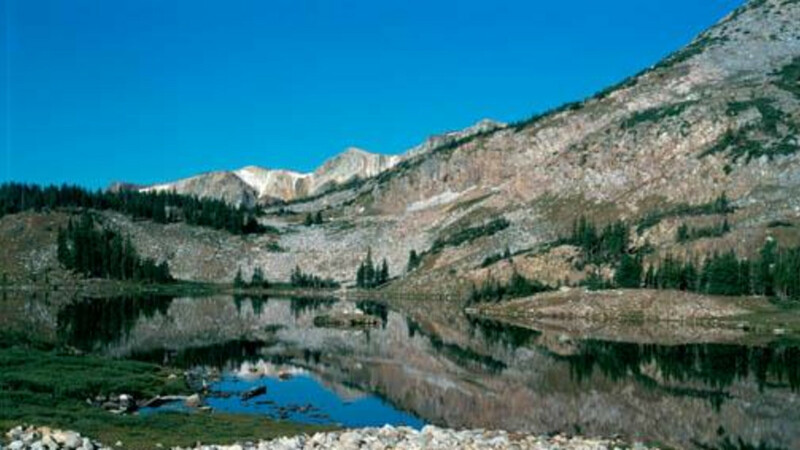 The Snowy Range Scenic Byway crosses the Medicine Bow Mountain Range and includes the 29 miles of theMedicine Bow-Routt National Forestportion of Wyoming Highway 130. this Byway is located in southern Wyoming and can be reached by exiting Interstate 80 at Laramie or at Walcott Junction approximately 20 miles east of Rawlins. 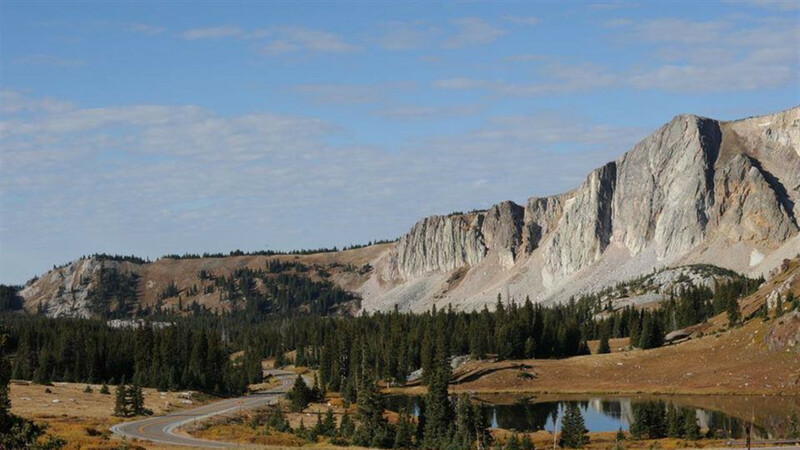 Driving time along the Snowy Range Scenic Byway from one forest boundary to the other depends on the interests of the visitor. Driving straight through during the summer tourist season will take about an hour. 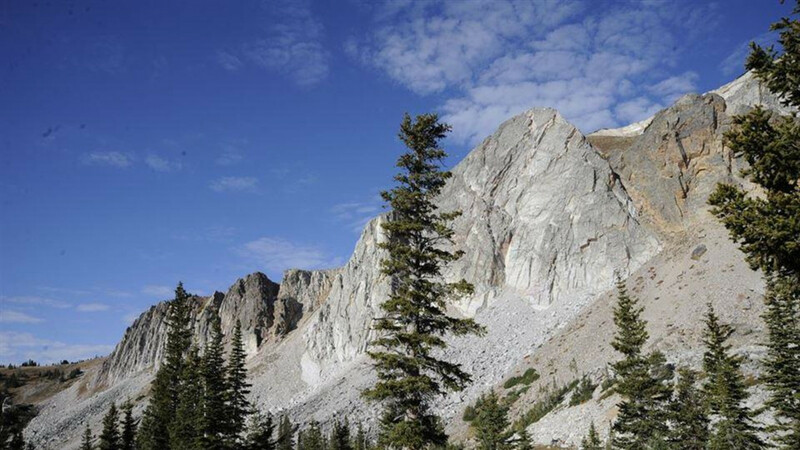 Stopping to enjoy the magnificent scenery, the many points of interest, or adventures like camping and fishing can extend travel time by several hours or even days. 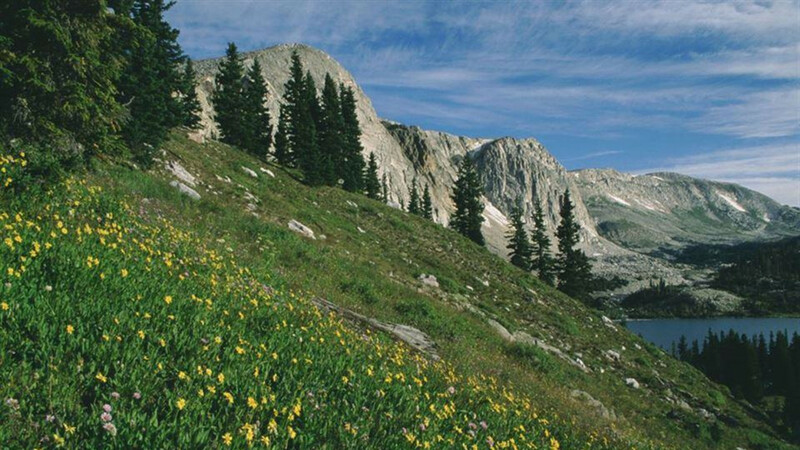 Approachable from the west or east, the Byway route rises from 8,000 ft. on the valley floor to a height of 10, 847 ft. above sea level. 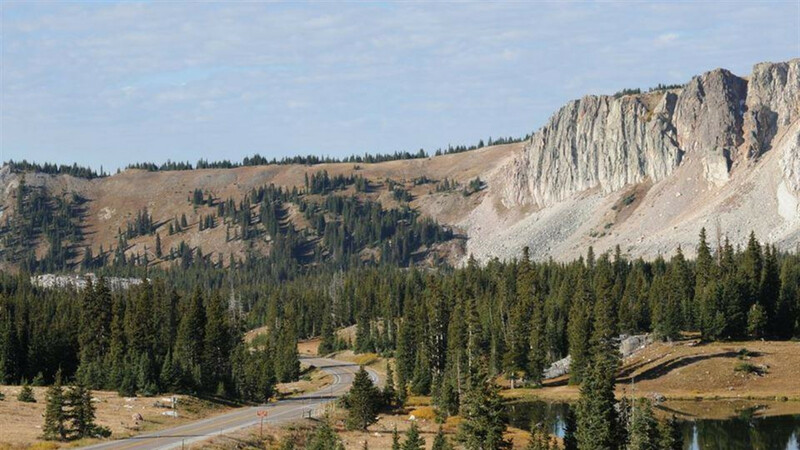 The Byway closes for the season in mid-November, and traditionally reopens with the help of snowplows before Memorial Day weekend. 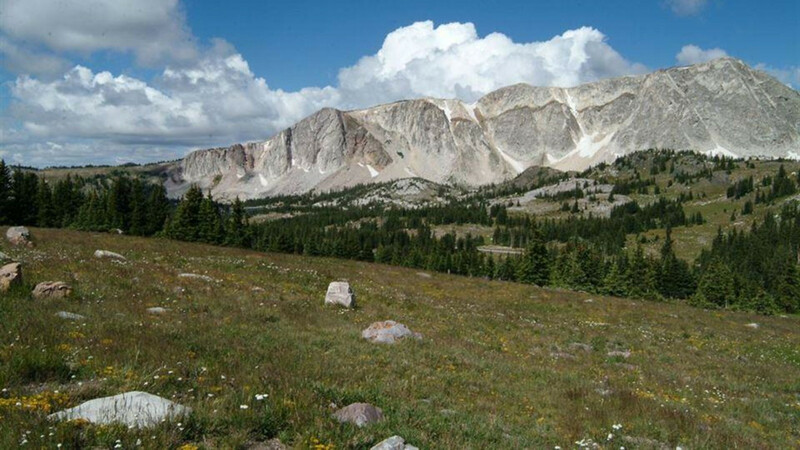 The land now known as Medicine Bow National Forest has a long history, reaching back as far as 8,000 years when ancestors of the Plains Indians inhabited the area. The Northern Arapaho, Oglala Sioux, Northern Cheyenne, Eastern Shoshone and the White River Utes all frequented the area. They utilized the forest to gather the prime “mountain mahogany” wood they liked to use when making bows. The soothing mineral hot springs along the banks of the North Platte River provided a welcome place to “make medicine” to cure their ills and hold ceremonial powwows. You can still visit at least one of those springs today, in the town Saratoga. Admission to the public hot springs is free, and the town is just a short drive west from the Byway.